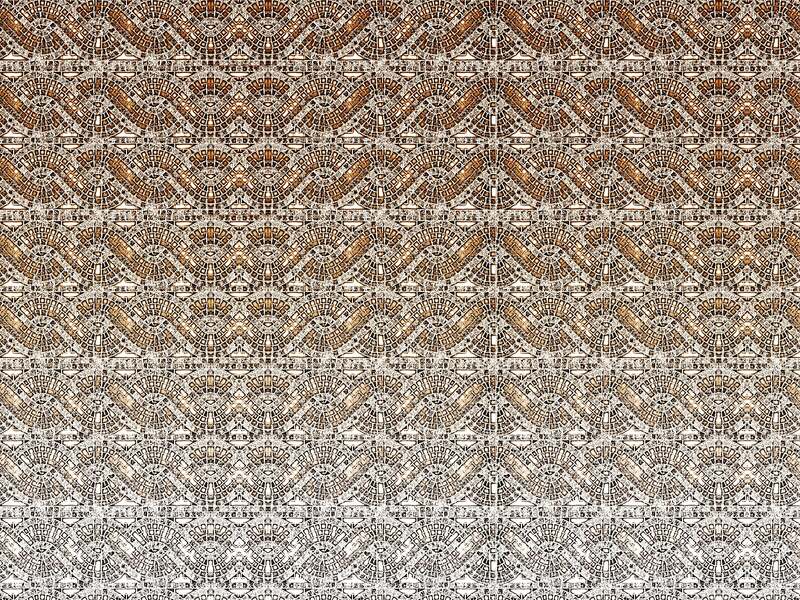 The texture takes over the provision of the tiles of ancient mosaics that characterized the domus (houses) Roman present at Taranto in the second century. A.D. Even today, these mosaics can be seen in the Archaeological Museum of the city.If we think of digital images that characterize our contemporary world we can not push them up against the idea of a mosaic; In fact, these are made up of many Pixell that together form a single design, just like the tiles of a mosaic.This is the reason why the proposed texture to the shoe is an authentic Roman mosaic, photographed and digitized, in contemporary form, is one of the qualities that characterized the city of Taranto in Roman times. "mosaic" by Sneakers76 is being downloaded now! This design is 100% free to use. If you would like to "pay" fluxwith.us or Sneakers76 with a social media share below, it would truly be appreciated. Enjoy!